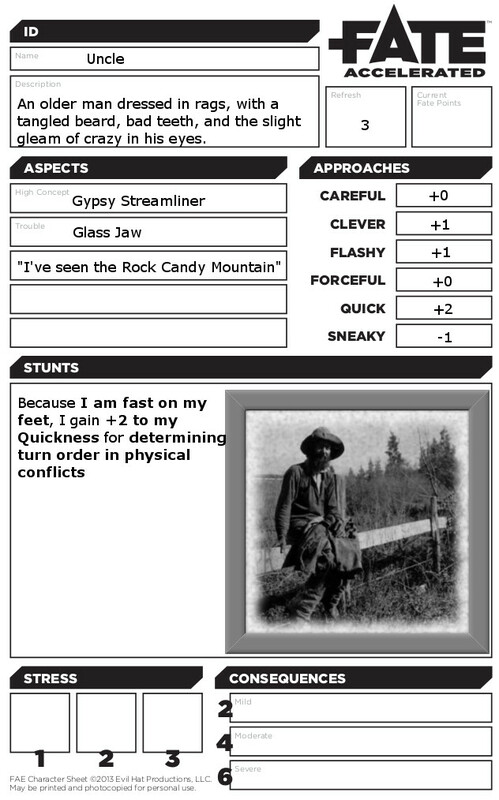 High Concept – your character’s High Concept should reflect their life as a Depression Era Hobo. “Industrial Magnate” is not appropriate, but “Industrial Magnate Turned Drunk” might be. Below are some suggested High Concepts. This isn’t a list, but should serve to generate some ideas for the character’s High Concept. Combining two or three of the ideas below allows for a large number of interesting concepts. Big Ole – you are a big fella! Dodger – honest work gives you the heebeegeebees. Fall Guy – whenever something goes wrong, you’re always taking the blame. Fink – you are known as a strike breaker and scab, and I.W.W. members and union sympathizers loathe you. Yegg – you either are or have been the lowest form of life, a hobo who preys on other hobos. 2. Another Aspect – add another aspect to your character. This is a good place to round things out or add in something special or unique about your character. 3. Name and Appearance – most hobos don’t go by their real name. Instead they go by a nickname or moniker. Flesh out your character’s appearance, and even give him or her a name if you like, but hold off on the moniker for now. 5. Create one stunt (regular or hobo magic) – Stunts in FAE come in two varieties – those that give a +2 bonus to a specific approach under specific circumstances, and those that allow the character to do something cool or bend the rules. For this setting, the first are considered to be mundane stunts, and the latter are considered to be magical stunts. Choose one stunt for your character. If that stunt is magical, come up with some idea of what your magic is based on and what it looks like. 6. Set your Refresh at 3. 7. Moniker. Your character’s Moniker is the name he or she uses with other hobos. Monikers are usually the result of some incident in the hobo’s past – perhaps something significant, or perhaps something insignificant or even completely irrelevant that simply stuck. It is a rare hobo indeed who actually gets to choose his or her moniker – they are almost always bestowed by other hobos. Choose another player to give you your moniker. 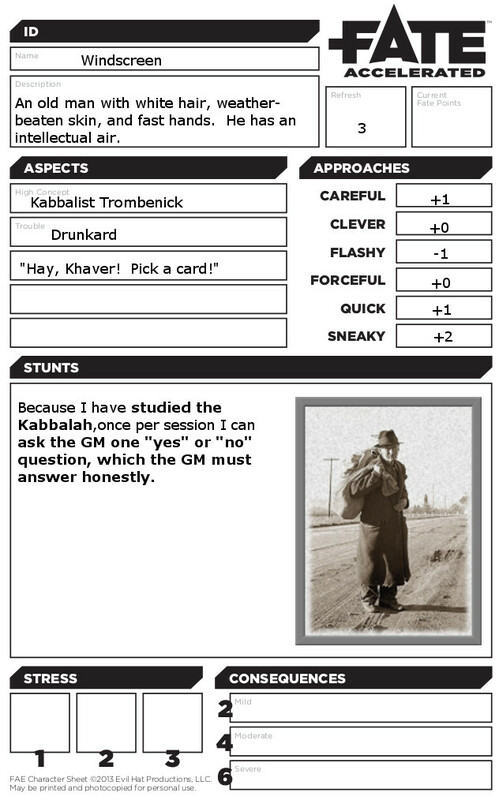 That player can ask you questions about your character, offer you choices, or make the decision totally on his or her own as to what your moniker is (though the GM might veto particularly obnoxious monikers not in keeping with the spirit of the game). The only other restriction is that the player giving you the moniker has to tell you how you earned it. Again this can be something big and meaningful, or something small and whimsical. Your moniker acts as an aspect. As such it should be something that can both be invoked as a bonus, or compelled to earn fate points – though the exact balance between the two is up to the player who gives you the moniker. Example – you ask one of your fellow players to give you a moniker. She decides to tell you a story about a time when you disappeared from the Jungle for several days. Everyone thought you had been arrested, beaten up, or were on a bender, but it turned out you were actually out collecting toys for some of the children living in the jungle, including a very nice rocking horse that the children loved. Your moniker, she informs you, is “Hobbyhorse”. You can now invoke “Hobbyhorse” to give yourself a bonus, perhaps when helping or interacting with children. 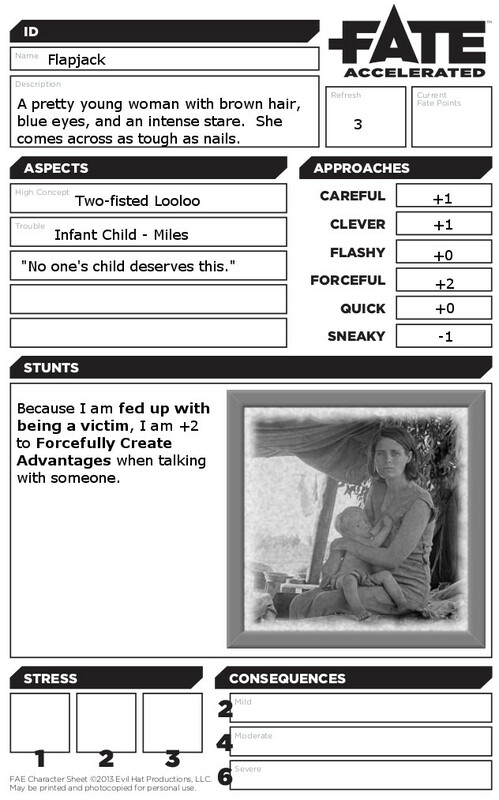 The GM can also compel it to get your character to help out children when it might cause you trouble. 8. (Optional) Depending on what the GM, you might be able to add some additional Aspects and Stunts at this point. By default, you don’t. *Hobos are not action heroes. They also live in a pretty tough world. The reduction in points for Approaches reflects this. 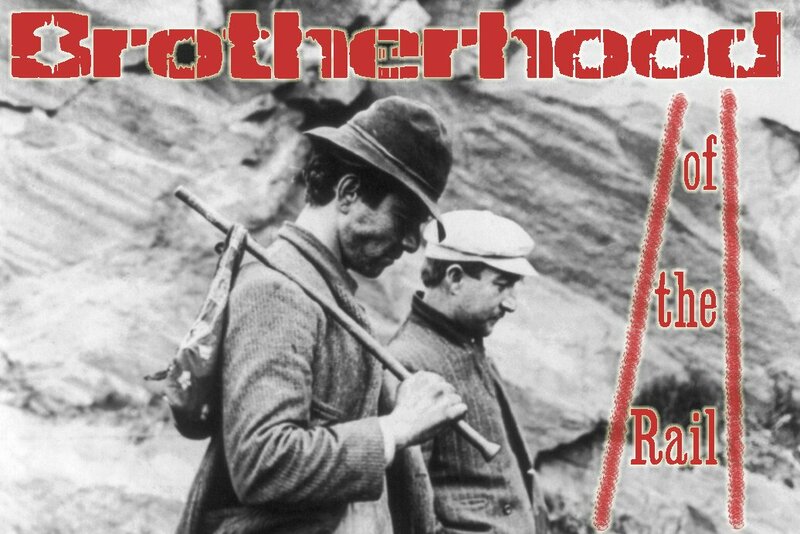 Brotherhood of the rail is a fantasy game set against the backdrop of Depression era America. 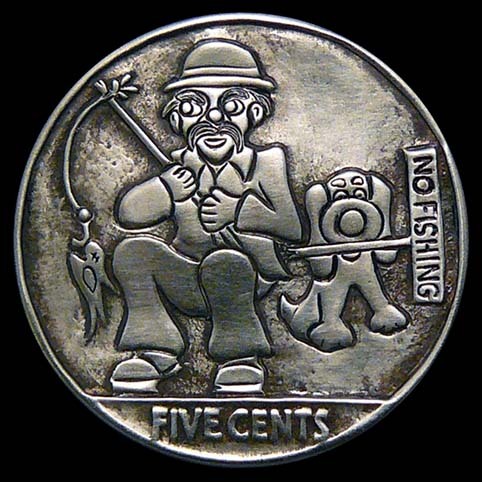 Characters play hobos – itinerant laborers travelling back and forth across the United States seeking work and the freedom of the open road. The setting does not seek to simulate all of the details of Depression era America, but GMs should always bear in mind that the characters are living a tough life in tough times. Many of the standard rewards and goals used often in RPGs – the accumulation of wealth, power, authority, and material possessions, simply do not apply here. Hobos are poor, exist as an underclass, and have no more wealth and material possessions than they can carry with them from town to town. A hobo’s wealth is his skill, his ability to survive, and his willingness and ability to make the world a somewhat better place through his labor and his compassion. But behind every hobo there is a story. A few might live the life out of choice, but most hobos have taken to the roads because of tough economic times. 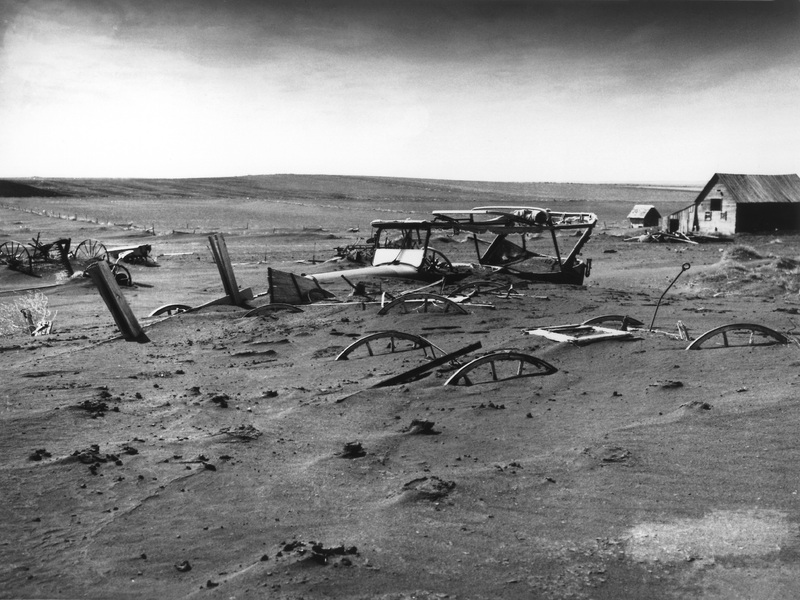 Bank failures may have wiped out their entire savings, or their farm and livelihood might have been buried under the dust bowl. Their old job might have disappeared either because of the economy or simply due to the continuing effects of industrialization and modernization. Perhaps they have a family somewhere, or perhaps they have lost that too. American folklore is a strong component of Brotherhood of the Rail. The United States is filled with mythology and legend. The Native cultures had their myths, and settlers from across Europe brought with them their own mythology, legends, and stories. Uniquely American tall tales and folklore also developed over time until the landscape was filled with a hodgepodge of supernatural – some of it old, some of it new, and some of it a mixture of the two. Folk magic from numerous cultures also mixed together to provide effective, if seldom spectacular, thaumaturgy accessible to the working poor. These two combine to give a fantasy flavoring to Brotherhood of the Rail – characters will encounter not only mundane foes such as railroad bulls and hostile coppers, but goblins, haints, hodags, and other creatures of lore as well. Hobos travel. It is part of their nature, either because of wanderlust, the nature of the work they do, or the tough times that they live in. Getting from place to place is not just convenience, it is survival. Hobos will walk when they must, and a lucky few may have automobiles, but the most common method for travel is via train. “Flipping a freight” – sneaking aboard a freight train – offers a free ride, but with some risk. Simply boarding a moving train is risky, and a missed handhold or slip at the wrong time can result in death or crippling injury. Riding underneath a freight car can result in falls underneath the train. Riding on the bumpers between the cars can result in being crushed if the cars come together suddenly. Riding on top of the car can result in a shaved skull or worse if the train passes through a low-clearance tunnel, and smoke and cinders from the locomotive can result in burns or asphyxiation. Hobos who fall asleep in boxcars or refrigerator cars may awaken to find the doors locked and the cars parked on a siding for days or even weeks. In addition, many railroads hire private security guards to protect their rail yards, freight, and trains from hobos. Commonly known as “Bulls”, they range in temperament from decent men doing a hard job to sadistic monsters who prey on hobos or in extreme cases murder them for fun. Even the most even tempered and kindly Bull will still ditch any hobo found riding without paying, which might result in a ‘bo being stranded far away from the nearest town. Local law enforcement would also check over trains in some towns, often accompanied by vicious dogs. Upon arrival in a new town, the hobo begins a search for work. Water towers at the railyard are common places to pick up rumor, gossip, and lines on work from other hobos. Friendly towns offer potential employment either as an agricultureal worker of as unskilled labor at docks, warehouses, and factories. Employment agencies are another common place to find work, though some unscrupulous agencies will collect fees from more men than there are jobs. If no job is readily available, the hobo might turn to various relief agencies, churches, missions, or the back doors of local residents known to offer handouts. Still others pose as cripples to elicit sympathy and beg in the streets. For the typical hobo, this is an action of last resort – a hobo would always rather work than beg – but times are hard, and every hobo has one or more sob stories ready to tell as needed if the situation requires. Hobos tend to congregate in a single area of town. In big cities this area is known as the “main stem” and is usually a single street that caters to the migrant laborer population with inexpensive hotels (“flophouses”), cheap bars, soup kitchens, outfitters, employment agencies and the like. Some of the most famous “main stem” neighborhoods in the US are the Bowery in New York, West Madison in Chicago, and Third Street in San Francisco. In a few places large shanty towns, commonly called “Hoovervilles” have developed. There are two such shantytowns in New York (Central Park and Riverside Park), and notable Hoovervilles in Washington DC, St. Louis, and Seattle. In rural areas hobo communities often congregate around the local water tower. This area, known as “The Jungle” often features a number of semi-permanent facilities such as gumboats (gallon-sized cans used for cooking), fire pits, latrine areas, and occasionally even semi-permanent structures built from salvaged wood. Hobo communities operate under a sort of loose, community justice. There are a few rules that everyone is expected to abide by such as keeping the area clean, not stealing from or hurting other hobos, and not bringing trouble down on the community. Those who make trouble will quickly find themselves whipped or beaten, chased out of the area, or at the very least challenged to a fist fight by the wronged party. Hobos are not wizards. They do not carry grimoires, throw fireballs, or live in high towers (though they occasionally sleep on or around water towers). Hobo magic is very much of the folksy sort, and is subtle in effect and infrequent in use. Most hobos don’t have any sort of magic at all, and the few who do tend to keep in under their hats and save it for special circumstances. In mechanical terms, hobo magic is one of the two formats of stunt described in FAE as described on p. 32 of the FAE rulebook – the sort of stunt that allows you do make something true, do something cool, or generally bend the rules in a certain way. 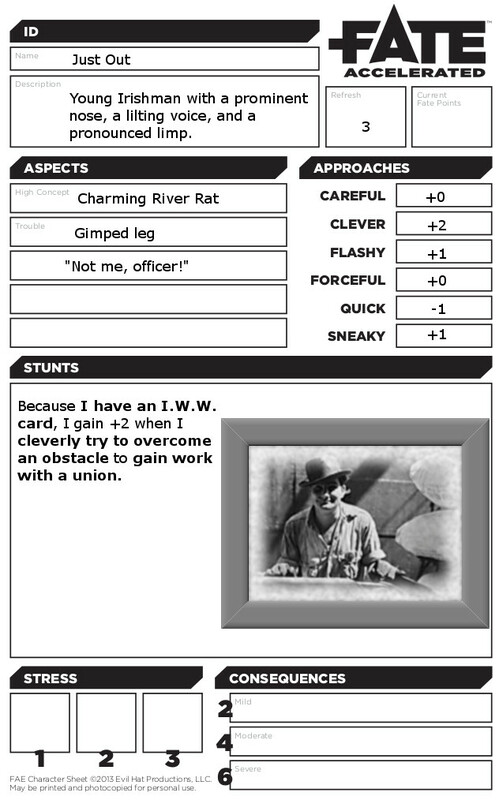 Any sort of stunt in this format is considered a form of magic Any time one of these stunts is used in game, it is the responsibility of the player to give a plausible mundane explanation of how the stunt works. For example, if the character has a stunt that allows for the removal of a situational aspect once per session, the character still has to explain how that situational aspect is removed in some plausible manner. Hobo magic is highly individualized, so there are no hard and fast rules for it. Most hobo magic has some trapping associated with it – an item such as a rabbit’s foot, a carved walking staff or a wooden nickle: music such as the spoons or harmonica or just humming, singing, or whistling; gestures such as warding signs or hexing; or symbols such as glyphs. Different hobos may have different trappings for the same effect, or the same trappings for different effects. 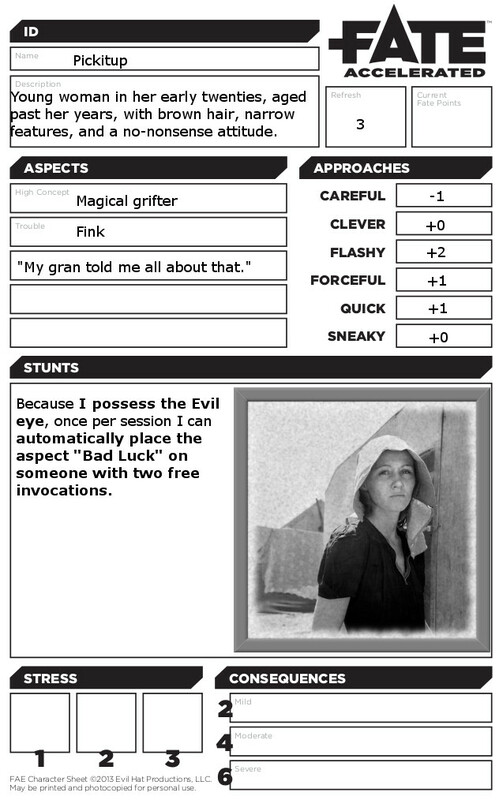 The GM should work with players to develop a “look” for any magical stunt they choose. 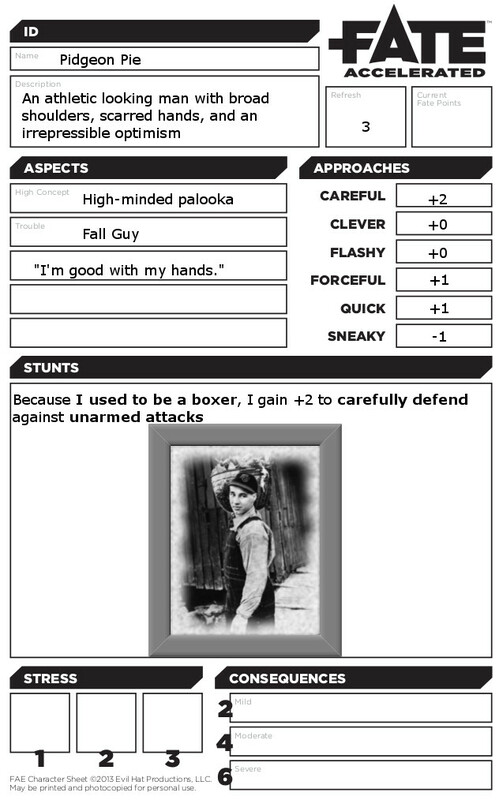 Below is a discussion of common types of hobo magic and some suggestions about how they might work as stunts in FAE, but this listing is by no means exhaustive. This is a form of curse that a ‘bo can cast on someone just by looking at them. It brings bad luck, ill health, misfortune or any one of a variety of other detrimental effects. It might cause injury, make someone sick (giving them a reduction in one of their approaches), cause someone ill-luck (making them automatically fail a specific type of action once) or even cause injury (improving an attack roll, for example. This is a catch-all term for various types of folk magic. Hoodoo affects aspects, so it might allow a hobo to place a temporary aspect, or temporarily remove an aspect. For example, the character might be able to automatically place a specific situational aspect, temporarily disable an aspect of a foe, or activate the aspect of a friend. Food is a great community-builder and none moreso than stone soup. Stone soup can be used in order to influence the opinions of NPCs, making them more friendly or convincing them to do a favor once per session. It might also be used as a medicine to help the ill, or to heal consequences. Sometimes luck is the only thing you have going for you. Luck should allow characters an automatic success (or even success with style) at a specific action using a specific style. The Great Depression (1929-39) was the deepest and longest-lasting economic downturn in the history of the Western industrialized world. In the United States, the Great Depression began soon after the stock market crash of October 1929, which sent Wall Street into a panic and wiped out millions of investors. Over the next several years, consumer spending and investment dropped, causing steep declines in industrial output and rising levels of unemployment as failing companies laid off workers. By 1933, when the Great Depression reached its nadir, some 13 to 15 million Americans were unemployed and nearly half of the country’s banks had failed. These tough economic times gave rise to a large class of migrant workers who traveled throughout the United States seeking temporary labor. While such a class had existed since the Depression of 1873, the Great Depression greatly increased their numbers. A rich tradition of folklore and mythology developed about these migrants in America, and they have been romanticized in literature and film. Older mythologies became incorporated into the legends of the hobos – goblins and faeries and ghosts, even the devil and old man death himself! 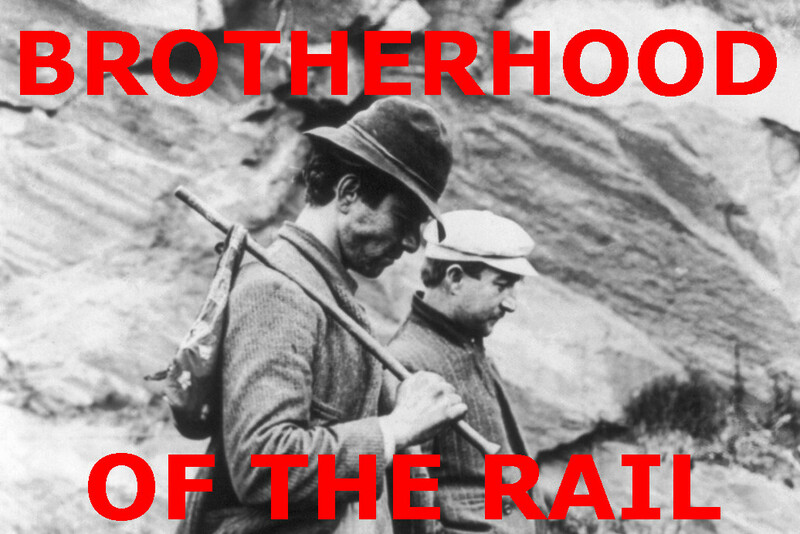 Brotherhood of the Rail is a setting for Fate Accelerated that allows players to tell tales of the hobo’s mythical world during the Great Depression. The world of tramps and hobos was at once one of unprecedented freedom (with the widespread availability of automobiles, a transcontinental railroad, and the beginnings of an interstate highway system people could travel the country more easily than ever before) contrasted with some of the worst poverty that the nation had ever known. Daily life was frequently a challenge, and hobos were often distrusted, discriminated against, scapegoated, and denied legal protections. At the same time they were essential to keeping a lot of industries alive during the Depression, and provided the labor that build much of the nations Depression era infrastructure such as roads, bridges, dams, railroads, and electrical lines. They also dealt with a hidden world that most people could not or would not see. I am greatly indebted to Aaron Houx for his 2002 publication of “Knights of the Road, Knights of the Rail” from which much of the inspiration and material for this setting is drawn. Since Mr. Houx was, in turn, greatly inspired by Mike Gentry I am indebted to him as well. Bevon, Tim & Cameron, John & Coen, Ethan & Felner, Eric (Producers) & Coen, Joel & Coen, Ethan (Directors) (2000) O Brother, Where Art Thou?, United States, Touchstone Pictures & Universal Pictures. Hough, Stan & Hyman, Kenneth (Producers) & Aldrich, Robert (Director) (1973) Emperor of the North [Motion Picture], United States, 20th Century Fox Film Corporation. Songs of the Depression: Boom, Bust, and New Deal is a good overview of the music and artists of the Depression era. Socialist and Labor Songs of the 1930’s is a good sample of background music about the growing labor movement in the United States during the ’30s. Woodie Guthrie‘s early works are also quite appropriate as background music. 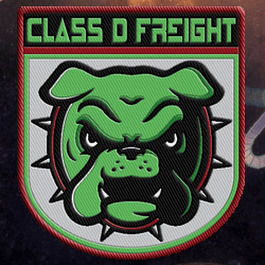 I have one space available in my Friday night FATE Core “Bulldogs!” game if anyone is interested. The game runs Friday nights weekly (though with a generous cancellation policy that adds up to functionally running about every other week) from 7:00 pm – 10:00 pm Pacific Standard Time via Skype and Vyew. Drop me a line if you are interested.